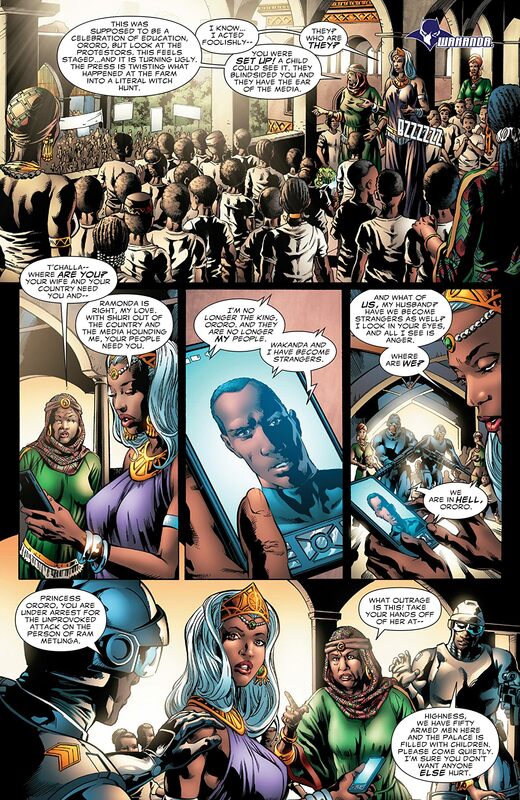 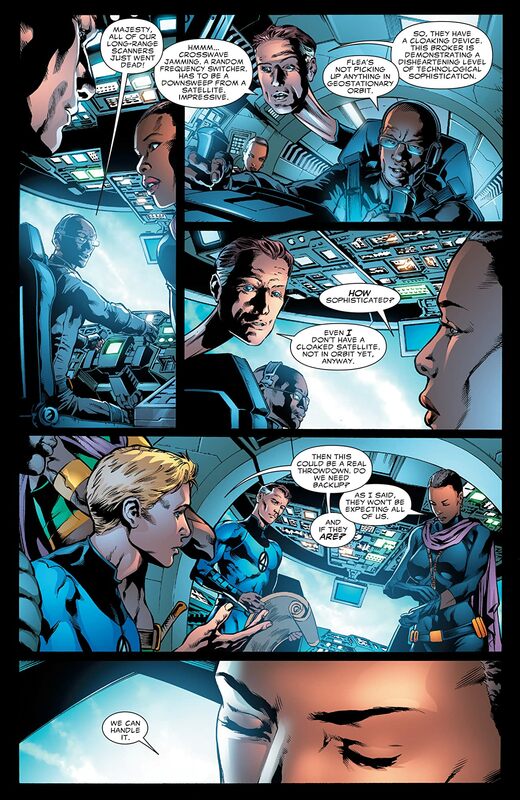 PRELUDE TO "DOOMWAR" If you think you know what's coming next in BLACK PANTHER, guess again. 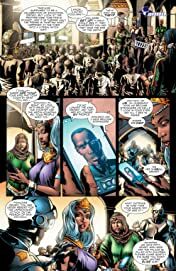 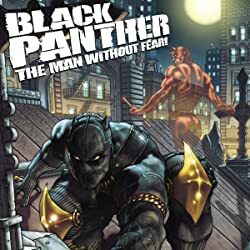 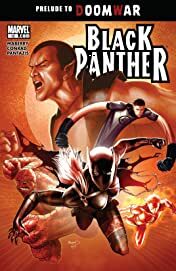 Shuri, T'Challa and Storm are caught up in a tangle of plots within plots as Doctor Doom and the Broker close the jaws of their trap. 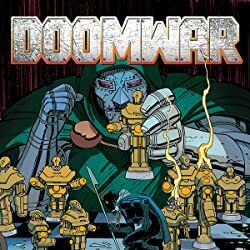 Heroes will fall, trust will be betrayed, secrets will be revealed, and nothing will ever be the same. 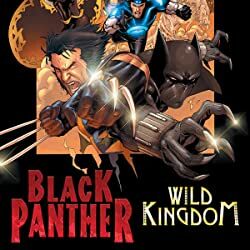 The fuse is lit and Wakanda is about to explode. 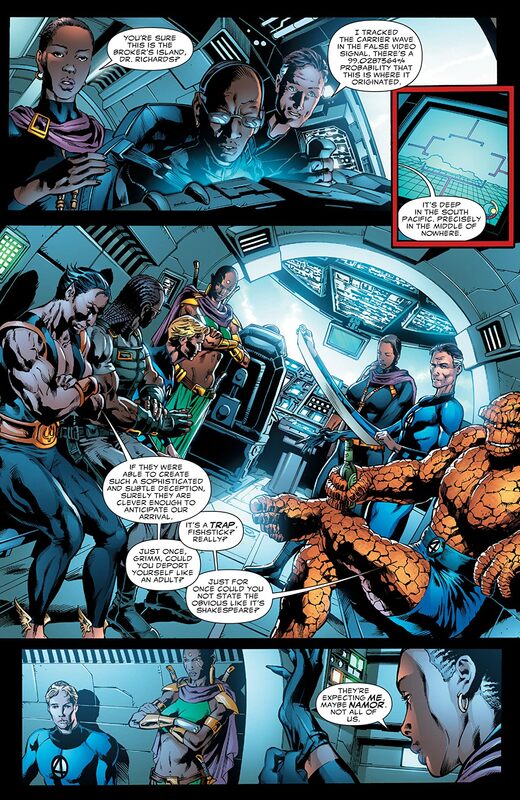 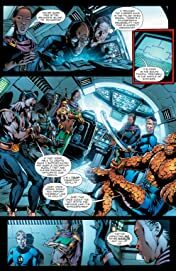 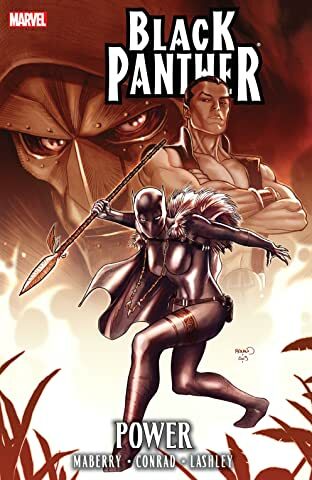 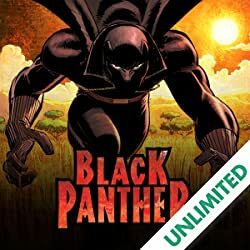 Guest stars Namor and the Fantastic Four jump into action as the new Black Panther goes to war.